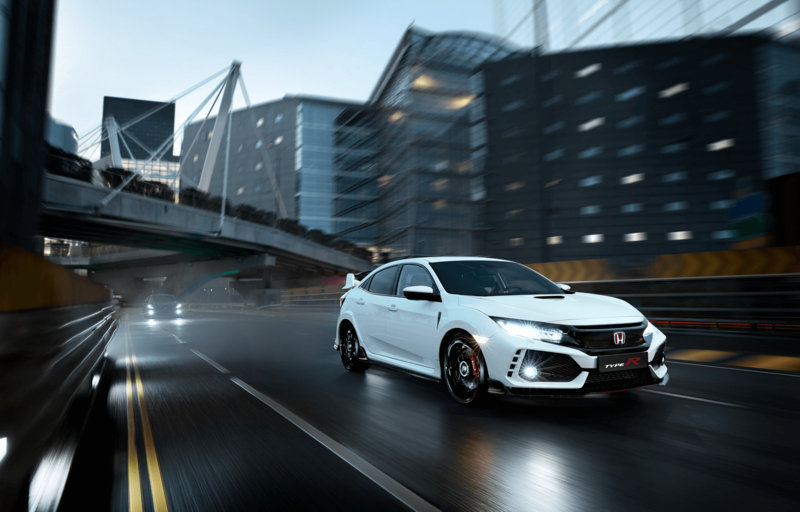 Your Civic Type R has been created solely in the pursuit of performance. So naturally, we designed a range of accessories to enhance and complement its sporting character. 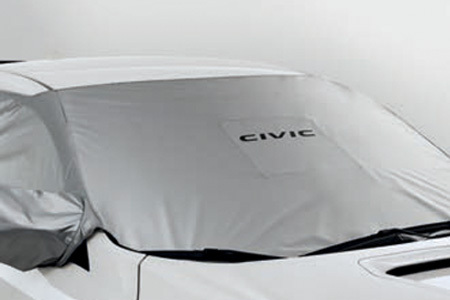 Built to the same exacting standards as every Honda, they are durable, safe and guaranteed to fit. 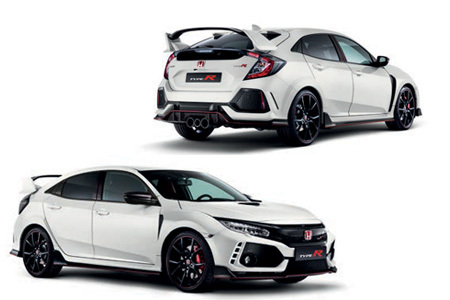 All you need to do is choose the options that add to the excitement of your already unique Type R.
This pack is designed to seamlessly fit with the aerodynamic shape of the Type R and features a unique red detail embedded into the carbon. 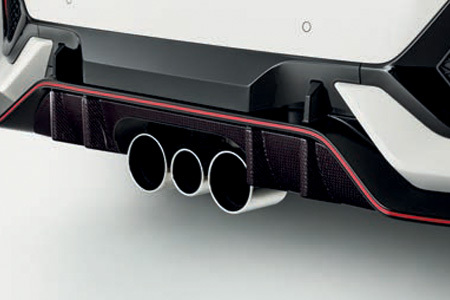 Pack includes: Carbon door mirror caps, carbon B-pillar decorations, carbon wing spoiler and carbon rear diffuser decoration. 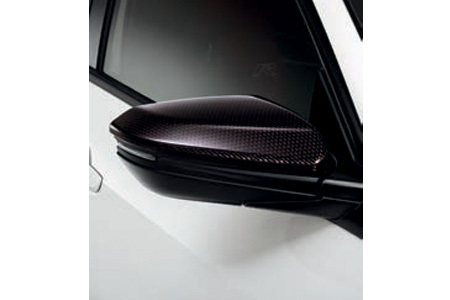 Add to the sporting theme, with these eye-catching, handmade carbon door mirror caps. 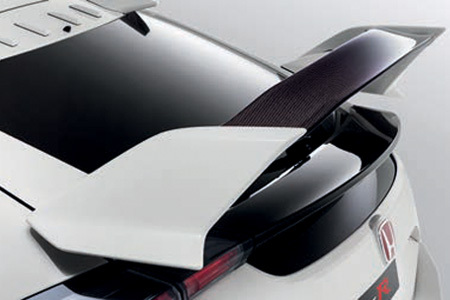 The authentic carbon fibre blade of the wing spoiler not only looks stunning but also reduces the weight of your Type R.
This authentic carbon fibre rear diffuser decoration emphasises the powerful styling of your Type R.
The Carbon Interior Pack adds to the sporty feel of the Type R’s interior with carbon accents on the dashboard, centre console and door trims. 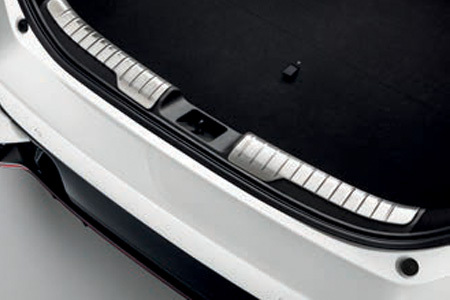 Pack includes: Carbon interior panels and carbon door sill trims. 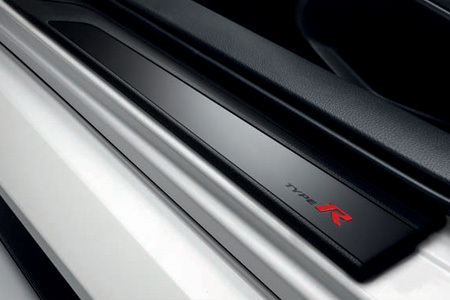 Protect your car with real carbon door sill trims, featuring the Type R logo and unique red detailing. 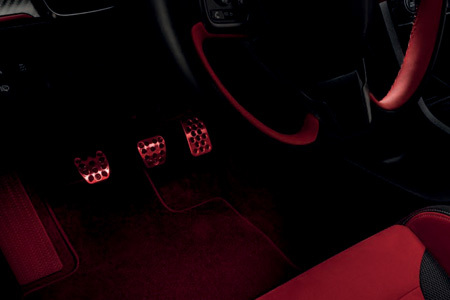 Pack includes: Red front ambient footlight, illuminated door sill trims, red console illumination and redlining illuminations. 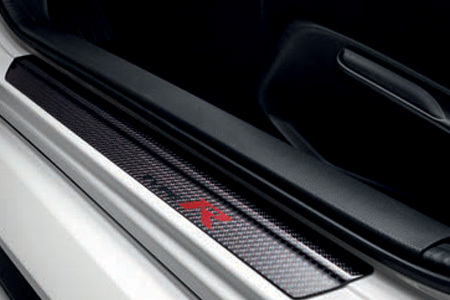 Crafted in brushed stainless steel, these red illuminated door sill trims are activated when the doors are opened, helping to protect the inner door from marks and scratches. 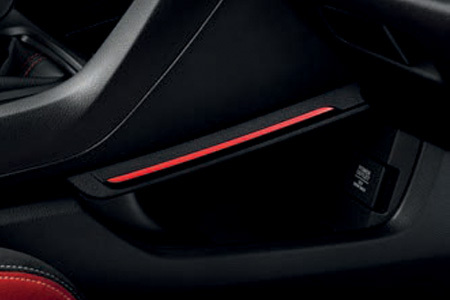 A sporty red illumination to the sides of the console brings subtle lighting to the interior of your Type R.
Soft red light highlights the door handles and pockets. 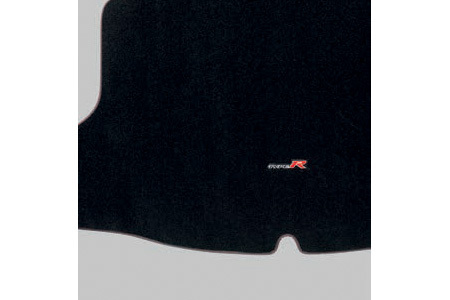 These elegant and comfortable fitted, tufted mats feature red perforated binding and a stylish woven Civic emblem. 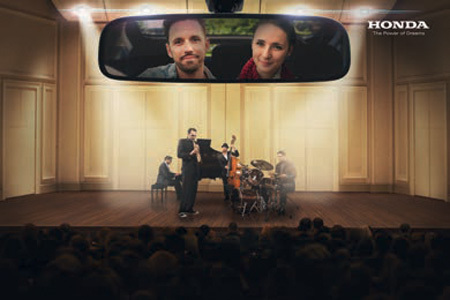 Honda genuine childseats offer superior protection for your child from birth to 12 years, with two installation options - Isofix or 3-point seat belt. 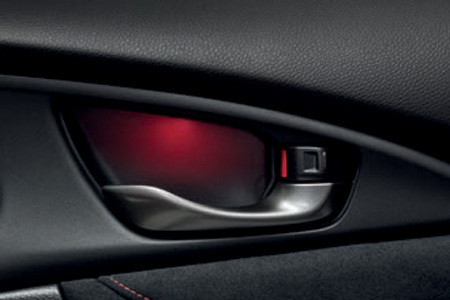 Create a virtual concert hall inside your Type R by installing this Compact DSP (Digital Sound Processor) unit. It’s like listening to your favourite artists live. 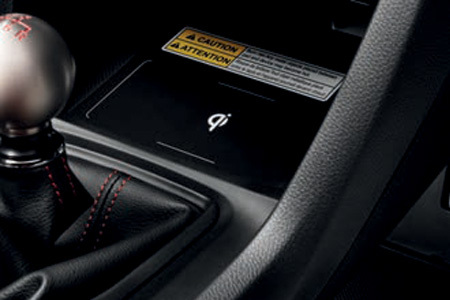 The Honda wireless charger kit ensures your compatible smartphone never runs out of power. Simply place your smartphone on the integrated charging mat for effortless charging without the hassle of wires. A stylish way to protect your boot sill from scrapes and scratches. Waterproof, anti-slip and washable, this tough boot tray has been designed with a high-lipped edge, which stops dirt and liquids making a mess of your boot. It also comes with useful dividers that help keep items secure and organised. Also available without dividers. 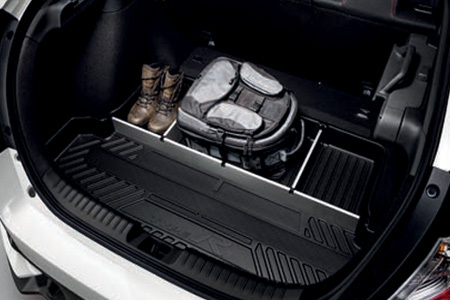 A tough and flexible mat that protects your boot from dirt and scratches. 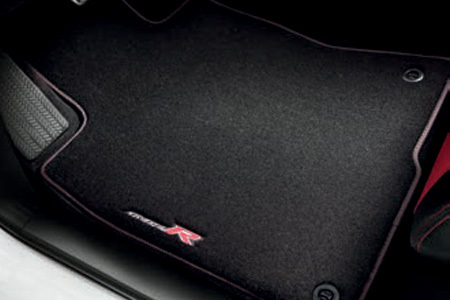 It is designed to fit perfectly into the boot space and features a black and red perforated binding with woven Type R logo.